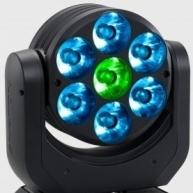 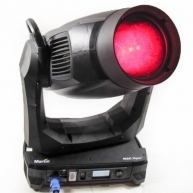 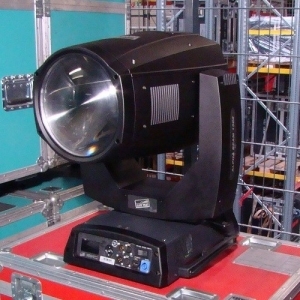 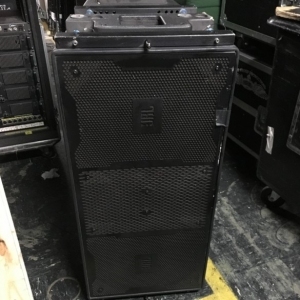 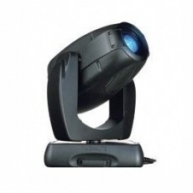 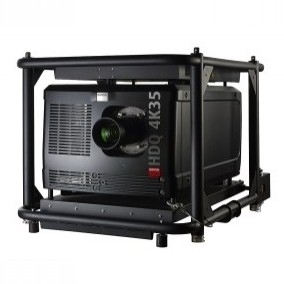 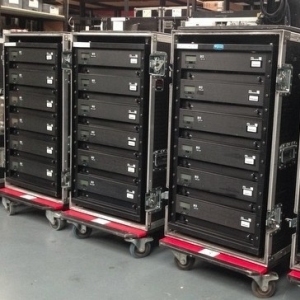 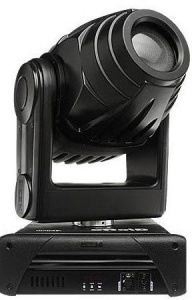 The Giotto Wash 400 is a moving head fixture equipped with a 400W discharge lamp combined with optics giving extraordinary luminous power (12,000 lux at 5 m.), the perfect choice for the countless uses in which a less powerful fixture would be insufficient and one with a higher power excessive. 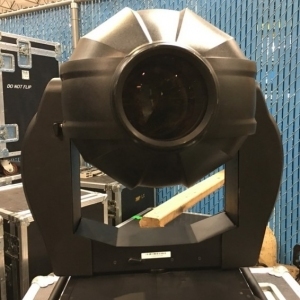 Giotto Wash 400 is fitted with an advanced CMY colour mixing system, integrated by a linear CTO filter and another wheel with 7 colours + amber. 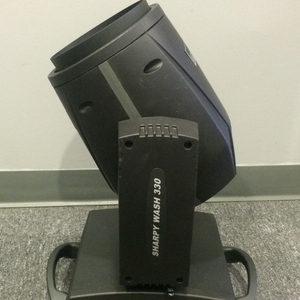 Its built-in 2-leaf beam Shaper can be rotated through 180deg (controlled via DMX) and ensures accurate beam shaping, ideal for theatrical use. 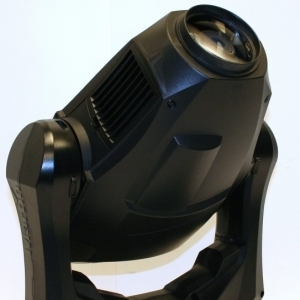 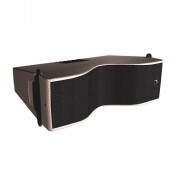 Giotto Wash 400 is available with a black, white or silver finish. 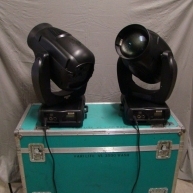 Giotto Wash 400 - Package of (18) Giotto Wash 400 in great condition, previously used on an installation.